Join us May 17-19, 2019 for our all new Unbridled Freedom (Healing and Deliverance) Seminar Certificaiton. We will learn how to partner with horses and Holy Spirit to ‘Set the Captives Free’. 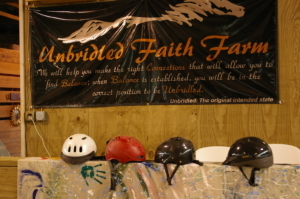 There are lots of details on the Events Calendar and Eventbrite, as well as on our FaceBook Page; Unbridled Faith Farm-Team Building/Leadership Development. This is a new season of impartation and Godly wisdom, so all of the exercises will be infused by this fresh revelation and power! Remember, the Barn door at Unbridled™ is always open. 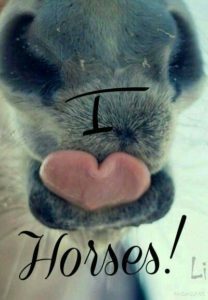 Don’t hesitate to call if you need someone to talk to … we’ll make some hot coffee or tea, and enjoy some Mare time 🙂 During this Holiday Season, in the midst of it all, we want you to remember you are loved and not alone. You are important to us.